It has always been important to act quickly when dealing with patent issues. Recent changes in patent laws make it even more urgent.  Please call (775) 826-6160 to discuss how we can help you. Patents protect inventions. Inventions can be devices, machines, systems, methods, processes, materials, software and many other things. Most inventions are small improvements on known items yet these improvements can be very valuable to you and your business. Patents can protect you from your competitors who would otherwise reverse engineer, copy or independently develop your inventions. 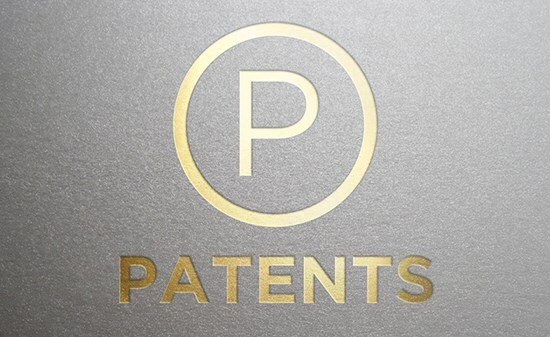 Our Patent Attorneys and Patent Agents specialize in patents. Patents protect your innovations. Without a patent, your competitors are free to reverse engineer and copy your inventions. Our Patent Attorneys and Patent Agents are experts in preparing and prosecuting complex patent applications. We listen to you and study your invention and business. We craft custom patent applications focused on your specific inventions and calculated to bring the greatest value to your company. We use our many years of experience to efficiently navigate the labyrinth of rules and regulations in the Patent Office examination process to get your patents granted. Our staff has a diverse background in engineering, chemistry, physics, biology, medicine and other fields of technology; allowing us to understand your demanding technical innovations. We represent companies in all types of Patent Office proceedings, such as Appeals, Reexaminations, Reissue, Supplemental Examination, Derivation, Post-Grant Review, Inter Partes Review and Post Grant Submissions. If you disclose your invention, the government will give you a monopoly for a period of time. In the United States, a patent provides the exclusive rights to make, use, offer for sale, sell and import the patented invention. Only the patent owner or the owner’s licensees can legally do these things. A patent is obtained by filing an application with the U.S. Patent & Trademark Office. The Patent Office is responsible for examining applications and granting patents under a set of very complex patent laws and regulations. Unfortunately, patent applications are not fill-in-the-blank forms. Each application must be carefully written to describe the technology of the particular invention, satisfy legal requirements and meet the needs of the applicant. Patent applications are one of the most complex legal documents. Only Patent Attorneys and Patent Agents are licensed to prepare, file and prosecute patent applications. Inventions must meet a number of requirements in order to be patented. Two important and often contentious requirements are “novelty” and “non-obviousness”. These may sound straight forward, but the law has evolved so that determining what is novel and what is not obvious can be very involved. Patents can cover many different kinds of inventions. Utility patents are the most common type of patent. Utility patents are granted for functional inventions, such as processes, machines, manufactured items and compositions of matter. Design patents protect the appearance of objects. Plant patents protect asexually reproduced plants. Utility patents currently last 20 years from the date the application is filed. Design patents last 14 years from the date they are granted. Patents can be transferred (assigned) or licensed. A license gives the licensee certain rights under the patent. Patent litigation generally involves infringement of patent rights. This occurs when a party exercises one of the patent rights without having an appropriate license. Almost all patent disputes are heard in federal court. Occasionally an issue related to patents may be determined by state law or in state court, but this is not common. Patent litigation can be complex. As Patent Attorneys and Patent Agents we specialize in patents. Our Patent Lawyers have satisfied demanding requirements that allow us to practice in all fields of patent law. We are licensed to practice before the United States Patent & Trademark Office and patent offices in other countries. Our staff has degrees and experience in technical fields such as engineering, chemistry and physics that help us understand the most complex technologies. We have worked in industry and we understand the needs of businesses and corporations. We are fully licensed to prepare, file and prosecute patent applications. If you wait too long to take action, you may lose important rights. We specialize in patent law. Please call (775) 826-6160 to discuss your situation.